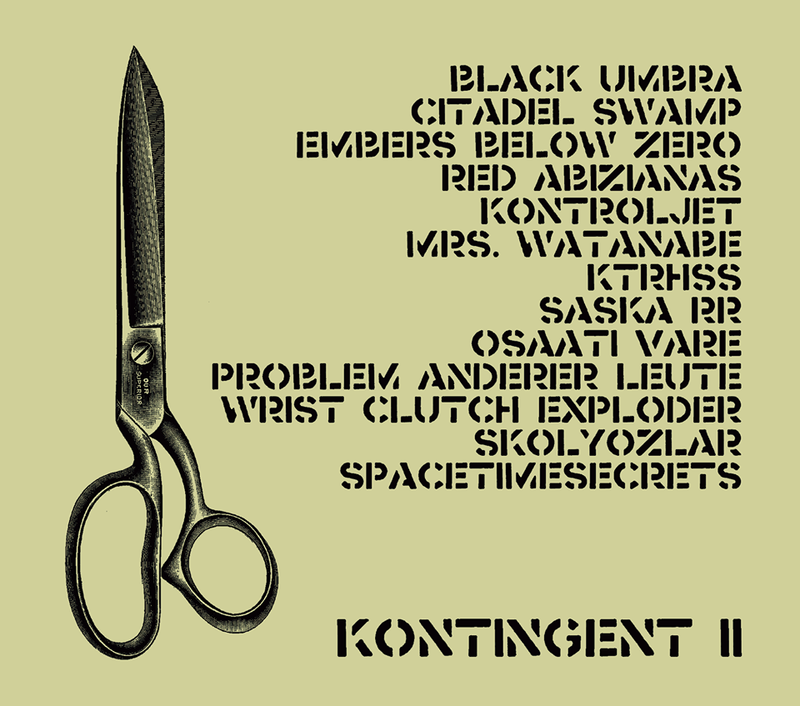 is the second compilation of Bulgarian DIY label Kontingent Records. 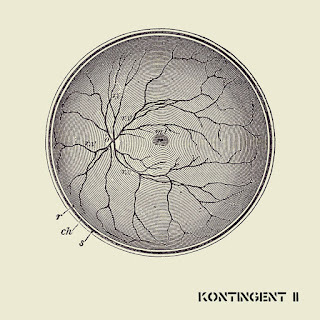 Ambient/Noise/Drone/Experimental artists from Germany, Japan, Canada, UK, Indonesia, Poland and across globe. This compilation will be available for free download. 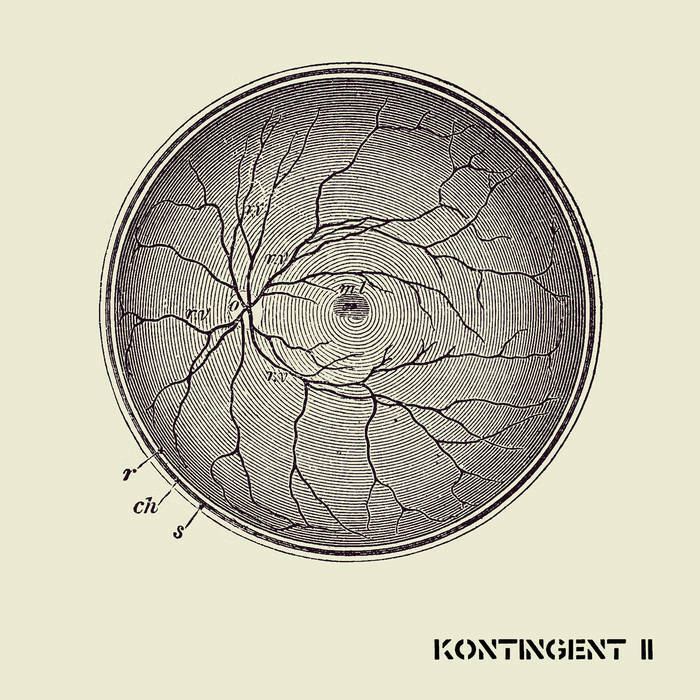 However you can support Kontingent Records via free donation/paid download for all our stuff. All funds go to future physical releases (CD-R and tapes). All tracks have been submitted by artists. All right belong to the respective owners of the musical and visual material. Cover images taken from Rauber Lehrbuch der Anatomie des Menschen, 1898 Verlag von Arthur Georgi, Leipzig. "Phantasm" is a composition for diy shacker-box, cutting object(s), string and sample(s) manipulation. 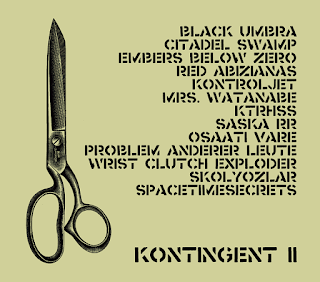 Composed, performed, recorded/re-recorded and mixed by Kontroljet. Kontroljet is Pandu Hidayat from Java, Indonesia. 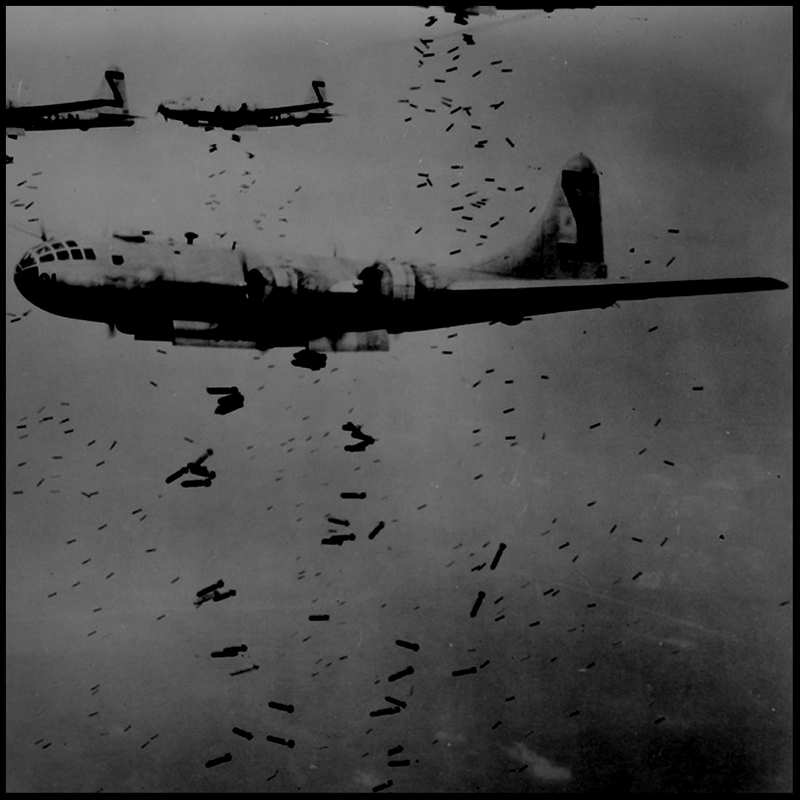 This project based on electroacoustic, experimental noise, death-cinematic. Focussed on the art of improvisation and fun with live processing. The execution process of this mission is done in a radical and in a bit extreme way. 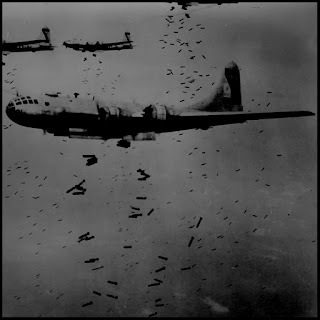 For instance, is by applying "Free-Association-Writting" technique as an experimental action. This technique is manifested on almost every fragment(s) that has been recorded successfully. Kontroljet is also known as CONTROL-Z (active:2008-2014).